Dr.Malpani's Blog: Why are we so unkind to overweight infertile women? 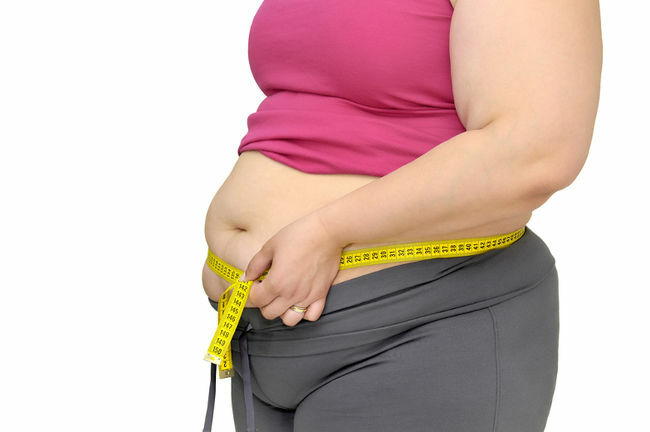 Infertility doctors refuse to treat overweight patients not because they are fat or ugly. There is a very strong scientific proof behind such a decision. Overweight women are less likely to respond in a good way to stimulation drugs ; they are lese likely to get pregnant ; and even if they do get pregnant , there is a greater chance of losing the pregnancy. Even if they carry the baby , there is a greater chance of other complications like gestational diabetes and eclampsia. A good doctor will definitely ask an overweight patient to not start the treatment before losing weight. In many young , overweight patients , losing weight is enough to get them pregnant naturally. So a doctor who refuses to treat overweight patient is ethical and has the best interest of the patient in mind. Patients must understand this. It is the duty of the patient to take steps to get back to a healthy weight. Instead of this , getting angry with the doctor or cribbing that the doctor's attitude towards them is wrong is not so pleasant on the part of the patient. Any doctor who treats such patients is erring against his knowledge and conscience - don't you think so ! What is kindness here ? Sometimes you have to be unkind to be kind.